If there is one mountain pass that every cyclist should attempt in their lifetime, it would have to be Austria’s highest mountain Grossglockner. A high alpine road with crisp ascents, daredevil descents, and some of the most spectacular scenery in the world, it’s a challenging ride but one that offers untold rewards, and the views from the top are amazing. 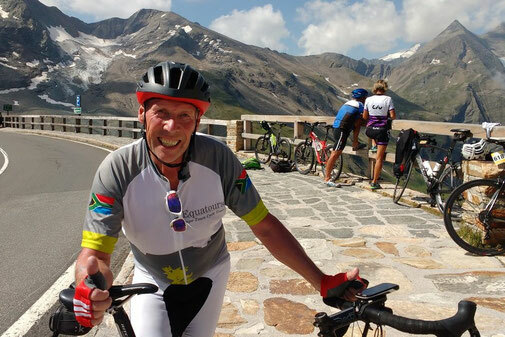 The Bicycle Beyond Grossglockner Tour includes 3 night’s accommodation on half-board basis, afternoon snacks, a 120km warm up ride around Zell am See, and a guided tour to the top of Grossglockner. A cycling classic, the Mondsee Radmarathon 2020 is a spectacular one-day event that will take you to the Lake District of Austria. Set in the picturesque Salzkammergut, just a 20-minute drive from Salzburg, it is the perfect place for a summer cycling adventure with spectacular scenery and more than a few challenging climbs to test the legs. 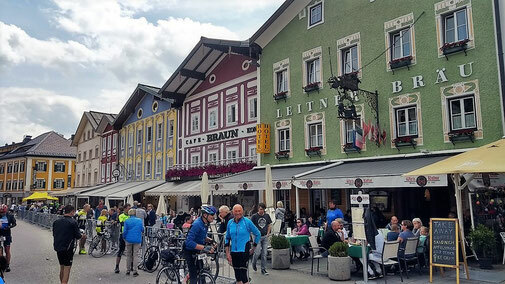 In June 2020, the Bicycle Beyond Team will be tackling the Mondsee Radmarathon for the second time, and you are invited to join us on our small group escorted tour, which includes 4-nights hotel accommodation with half-board, 2 pre-race cycling training tours with guide, guaranteed entry into the event, and registration assistance. The Arlberg Giro is one of the toughest one-day sportives in the Austrian cycling calendar. Taking place in the alpine region of St. Anton, an area admired for its pristine ski slopes and awe-inspiring landscapes, it is a fabulous event for those who love to climb with a whopping 2,500m elevation over just 150km. Inspired by the four elements of earth, air, fire and water, the Arlberg Giro connects them all, and if you are up for a cycling challenge in one of the most beautiful parts of Europe, this could be the perfect choice for your August 2020 cycling holiday. 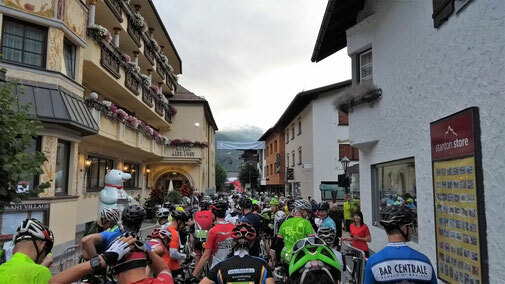 Our small group escorted tour includes 5 night’s accommodation with breakfast, 3 pre-race training tours with local Austrian guide Ingo, guaranteed entry into the event, registration assistance, and a branded cycling jersey.